This entry was posted in Uncategorized and tagged Cats, Daily Post, Daily Prompt, Dogs, DP Challenge, family, humor, humour, Life, Pets, Snakes by Multifarious meanderings. Bookmark the permalink. I don’t have and cats or dogs, we have enough trouble with Gilda and Lila and they are not even ours!!! DO you want them? I can send them by DHL. You have quite a collection there. Poor Murphy though. I have a black cat too that I got from the SPA. He crashed into a car and smashed his jaw which also meant a stay at the vet’s and expensive surgery! He is now about 8 and is at last starting to sit on our laps. Before, he liked to be nearby but not on. 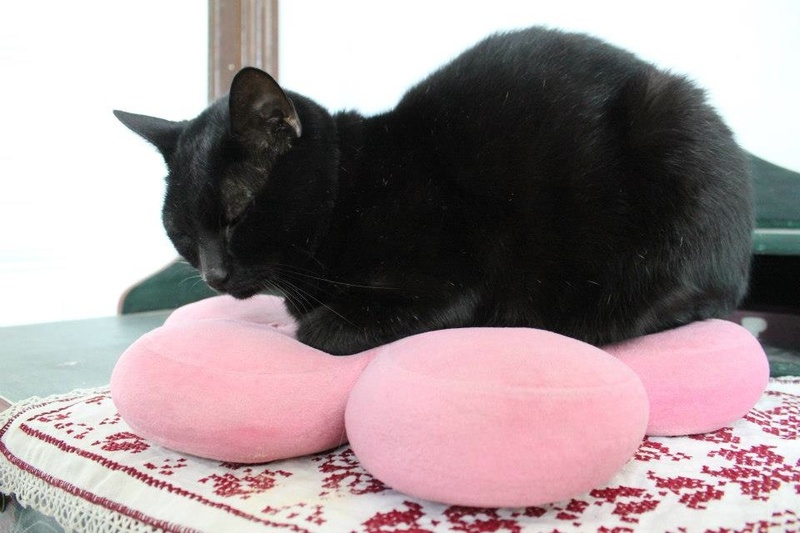 Maybe not being cuddly is a black cat thing, then….. Or maybe they get cuddly with age? Very strange…. I used to have a Labrador that would lie down in a puddle if he could find one. Go Smelly! Hello Tom, thanks for popping by! Coffee? 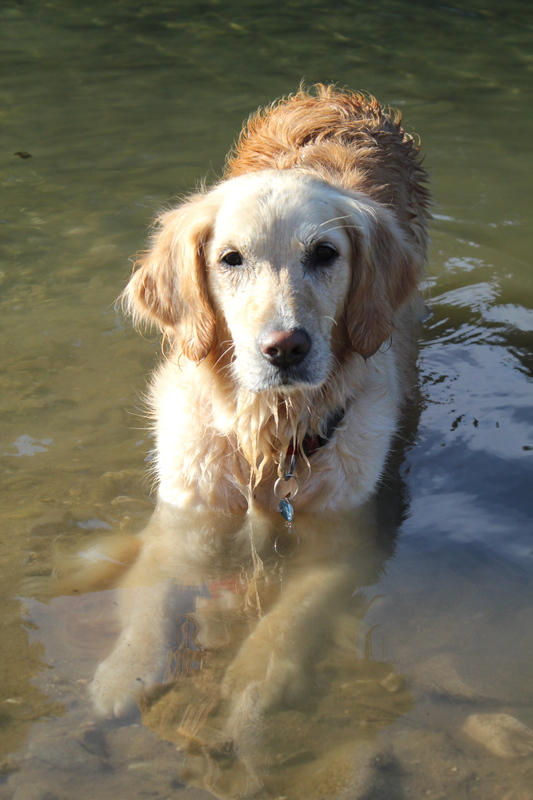 🙂 Retrievers are known for their adage, “The wetter and smellier, the better”. Mine is currently soaked and happy after finding a huge, muddy puddle to lie in whilst I took photos. Sigh…. Been there, seen it and got the T-shirt. Smelly Dog produced enough hair to make yourself a good sized, albeit whiffy, survival bag. But she’s our heroine!